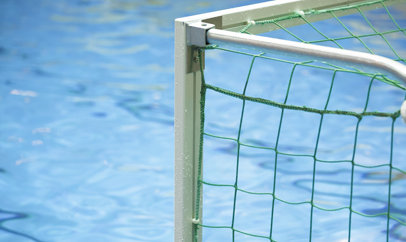 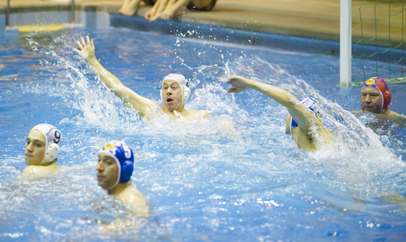 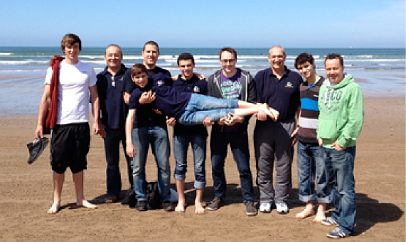 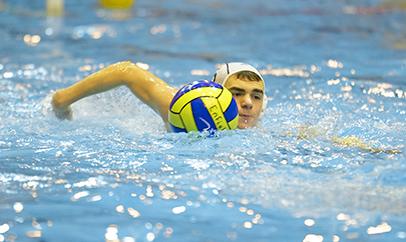 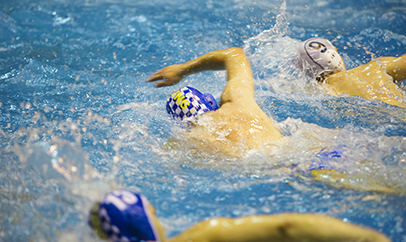 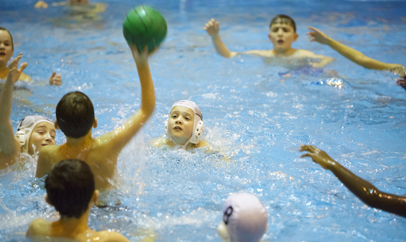 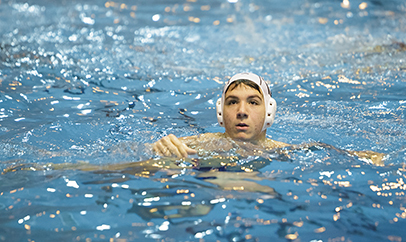 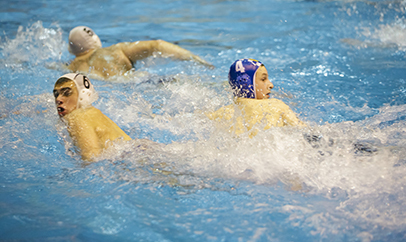 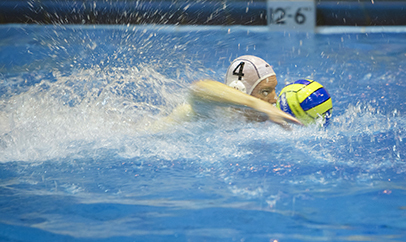 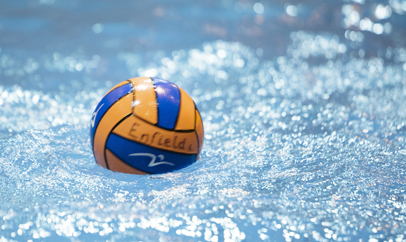 Enfield Water Polo Club are pleased to announce the dates of their 2016 Tour of Macedonia. 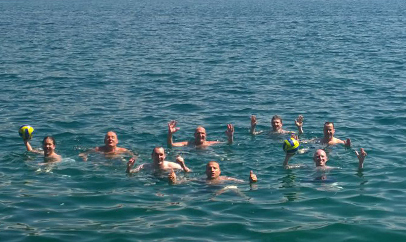 After successful visits in 2014 and 2015, the squad will return to Ohrid on Sunday, June 26th for a three-night series of outdoor games against local sides VK Beta and Struga. 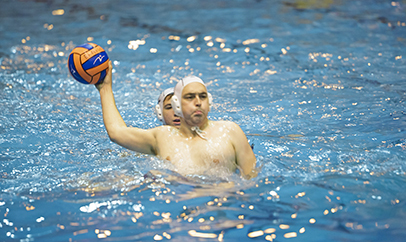 For the second year running, 86-year-old Roy Naisbitt will be among the travelling playing squad, and our No1 veteran will be looking to beat the three-goal haul he fired in during last summer’s Macedonia tour. 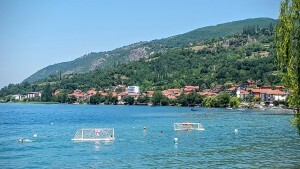 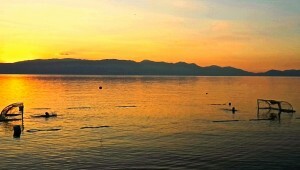 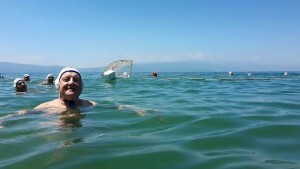 All the matches will once again take place in the stunning surroundings of Lake Ohrid and the team are due to return to London Luton on Wednesday, June 29th. 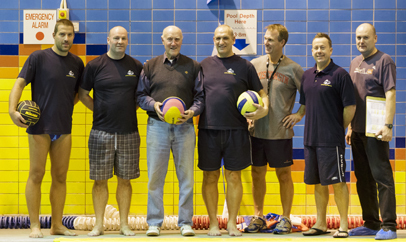 For all those interested in flying out, please contact Rob Threadgold (rob.t@enfieldwaterpolo.co.uk) for more details.